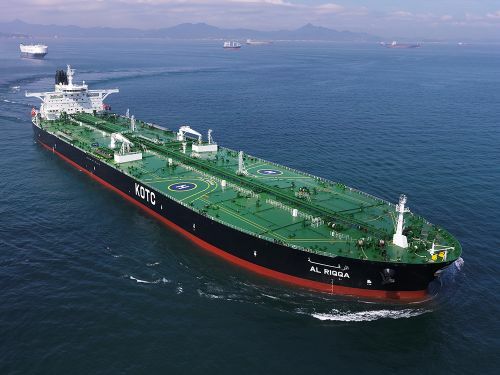 Kuwait Oil Tanker Company (KOTC) is readying a series of orders with the devaluation of the yen giving Japanese yards hope of snaring some contracts away from their South Korean rivals. KOTC has let it be known as part of their latest phase of their ongoing fleet rejuvenation plans it is in the market for up to eight new ships which include two or three VLGCs, four MR product tankers and an aframax tanker. KOTC’s current fleet comprises 30 vessels including 12 VLCCs, LPG carriers and product tankers of various sizes.